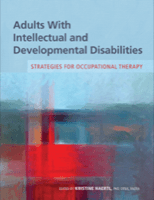 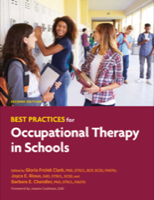 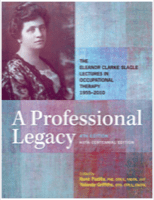 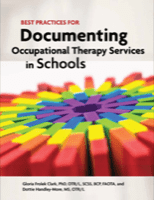 Occupational therapy clinicians have the knowledge and skills to address the consequences of cognitive, neurological, and executive dysfunctions that can result from aging, illness, brain injury, stroke, or neurodevelopmental disorder. 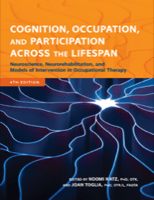 Practitioners can guide people facing neurological dysfunction to gain the skills they need to participate in family, work, and community life. 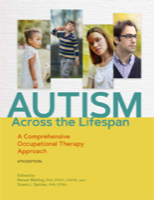 Providing intervention models grounded in neuroscience and occupation, this comprehensive new edition of the best-seller examines current evidence and best practices for working with clients across the lifespan. 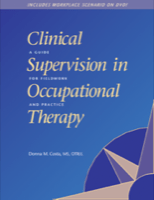 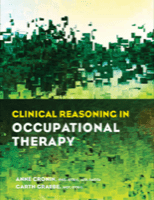 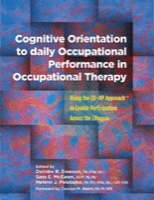 Cognitive models include theoretical basis, evaluation and intervention processes, and evidence to help clinicians teach clients processing strategies that use their assets to achieve successful occupational performance and participation. 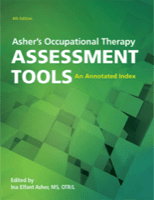 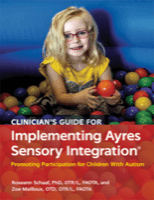 Chapters include key terms and concepts, learning objectives, case examples, and a summary of key points.